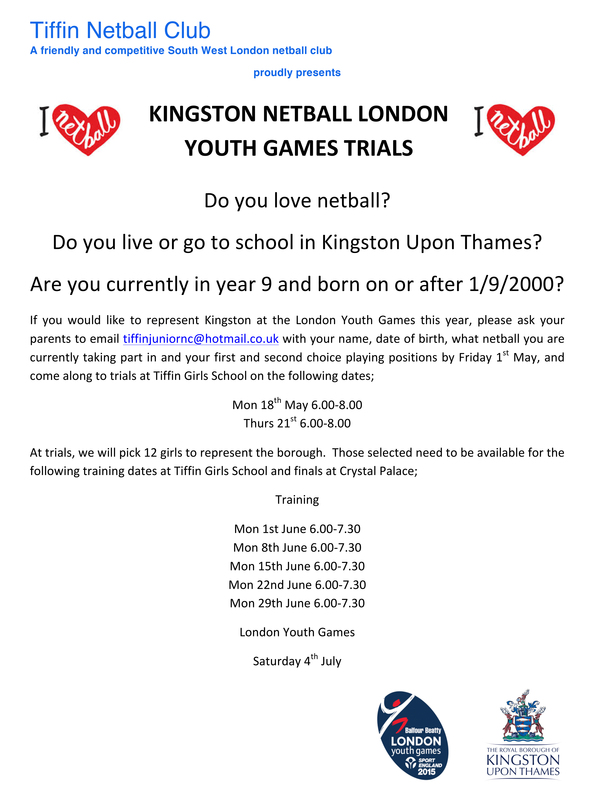 Tiffin Netball Club is very proud to present the London Youth Games Kingston netball trials! Please do see full details in the flier below and share with any young players who may be interested. 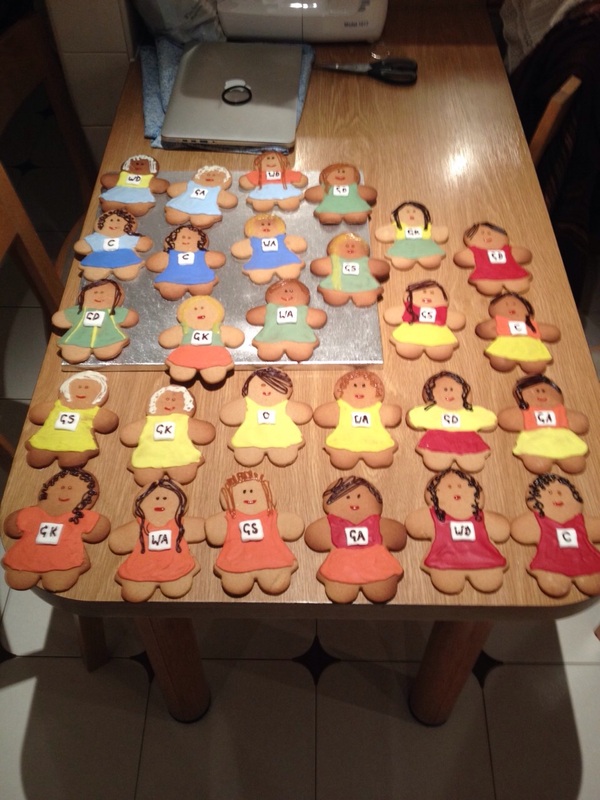 Tiffin Netball Club searching for circle defenders! 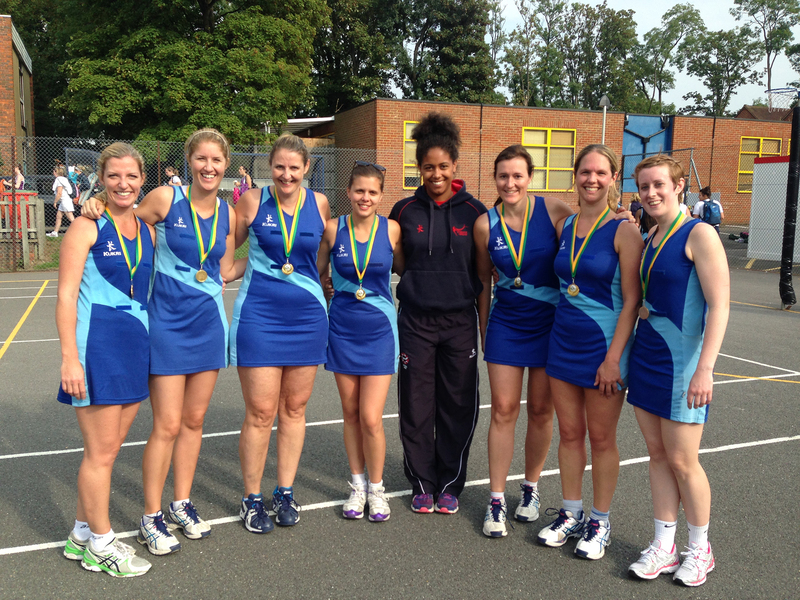 Here at Tiffin Netball Club we’re looking for experienced circle defenders (GD/GK) to join us this season to play in our competitive teams competing in the Regional, Poly, Surrey and Metropolitan leagues. Please get in touch if you’re interested and do feel free to come down to a training session or two to try us out. 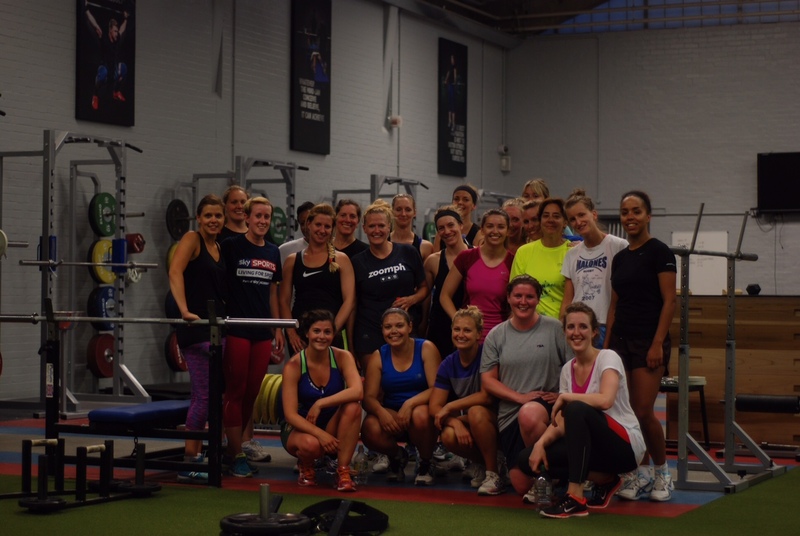 We train every Monday evening near Kingston and we play each Saturday in and around South West London. Please do contact Trudy on tiffin.netballclub@hotmail.com for more information or have a look around the website to find out more about us. So, ladies, the time has come to put the ice cream down. It’s time to start our summer pre-season training! Following this we will return to Holy Cross school from Monday 15th September. All training and most fixture dates and times can now be found on the website calendar here. 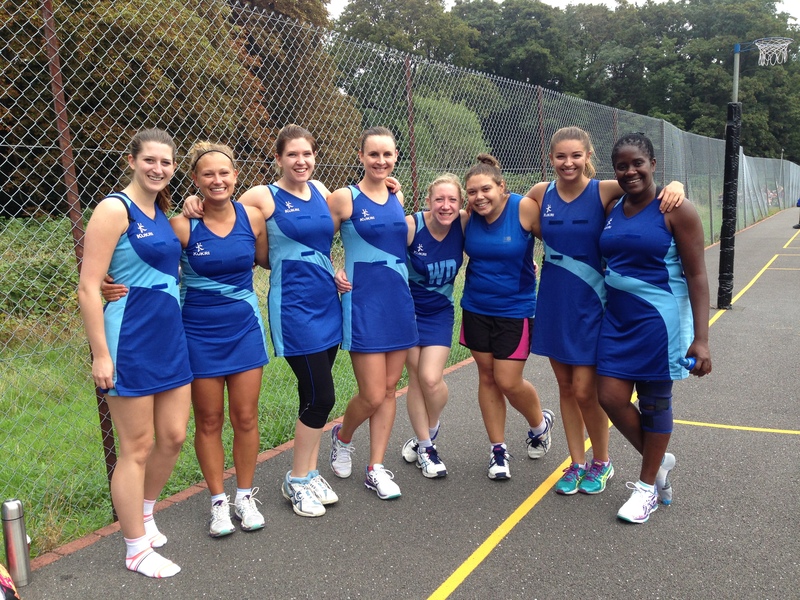 Our final trials for the 2014/2015 netball season are this Saturday, 10:45 – 12:45 at Tiffin Girls School, Richmond Road, KT2 5PL. All are very welcome so please do come along – we’re looking for netballers of all abilities to play in our four fantastic teams, including our elite regional squad. You’ll be greeted by our very friendly Members Secretary who can tell you more about the club, guide you through the warm up and cheer you on as you trial. For more information and a trials form please do email our Members Secretary Claire on welcometotiffin@gmail.com or tweet us on @tiffinnetball. 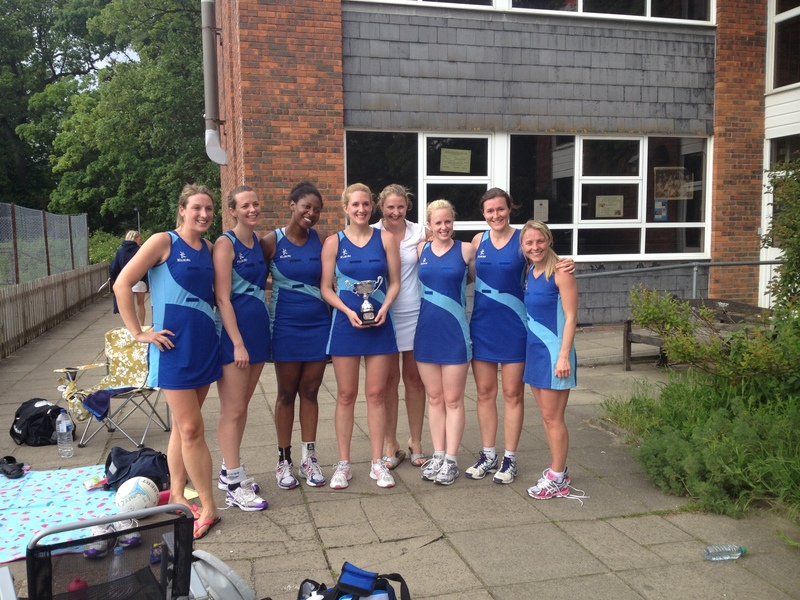 Tiffin Netball Club’s 2014/2015 trial dates have been announced! If you’d like to join our competitive and friendly club for the 2014/2015 netball season please do come along to our trials. We’re looking for netballers of all abilities to play in our four fantastic teams, including our elite regional squad. Tiffin is just finalising details for its June trials for the 2014/2015 season. We are always keen to meet new netballers who are interested in joining the club, so if you would like us to keep you posted about trial dates, please email Claire on welcometotiffin@gmail.com and we’ll get in contact when dates and times are confirmed.